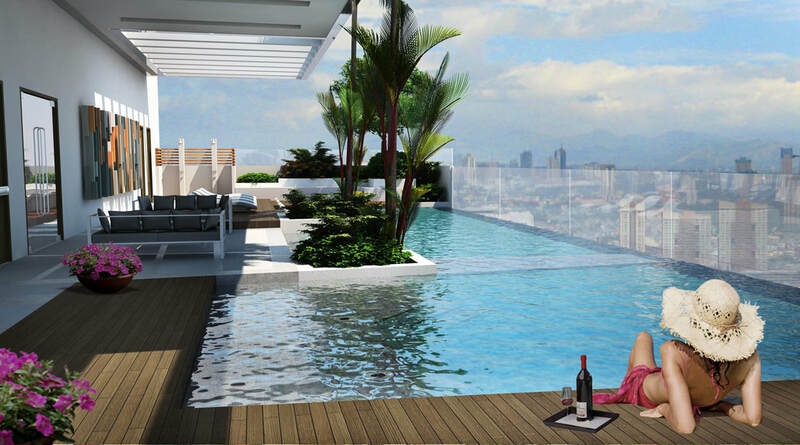 Megaworld project built with a Sky Amenity Deck, the residents will enjoy a heated infinity pool overlooking Metro Manila. 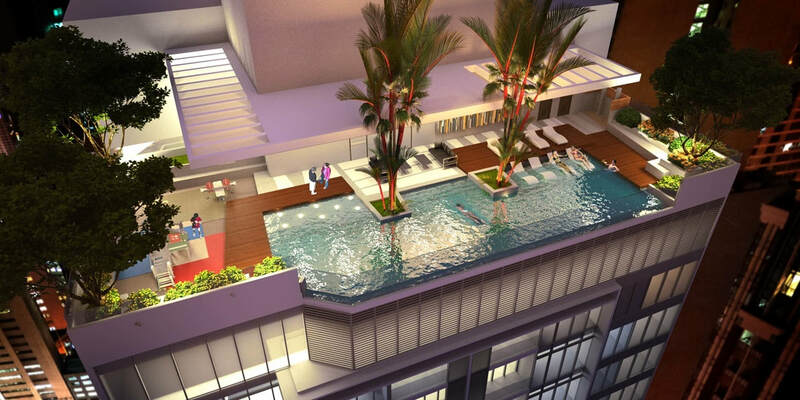 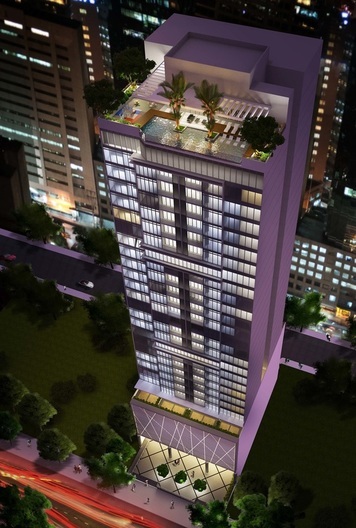 ​This is one of the most high end developments of Megaworld in Makati Central Business District. 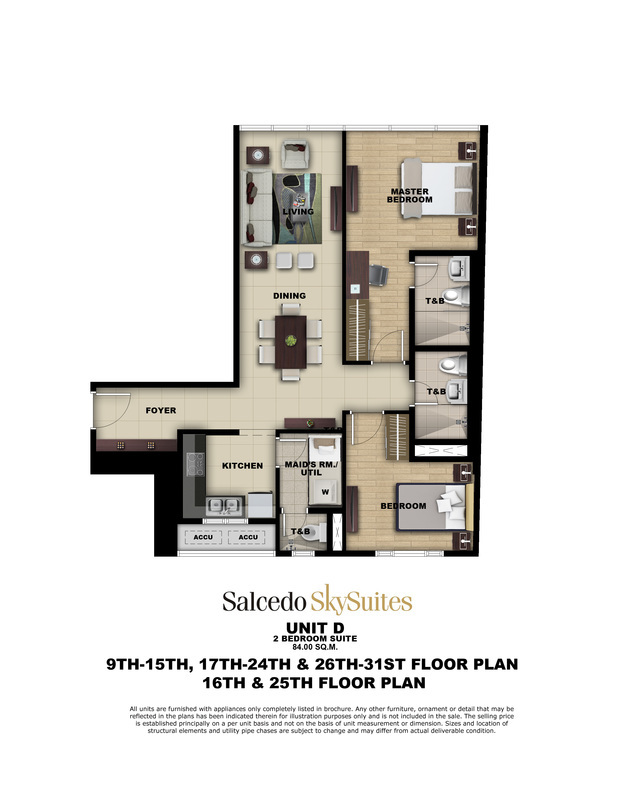 ​The address will be in H.V. 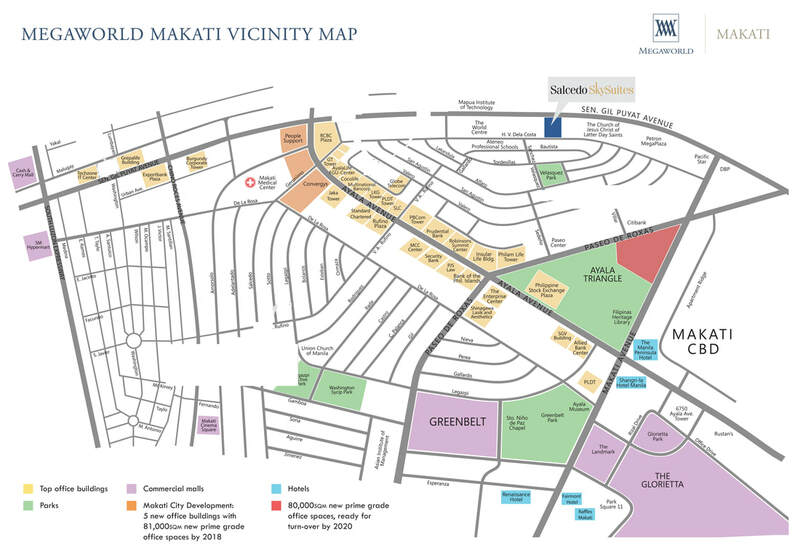 Dela Costa, Salcedo Village and will be completed by 2019. 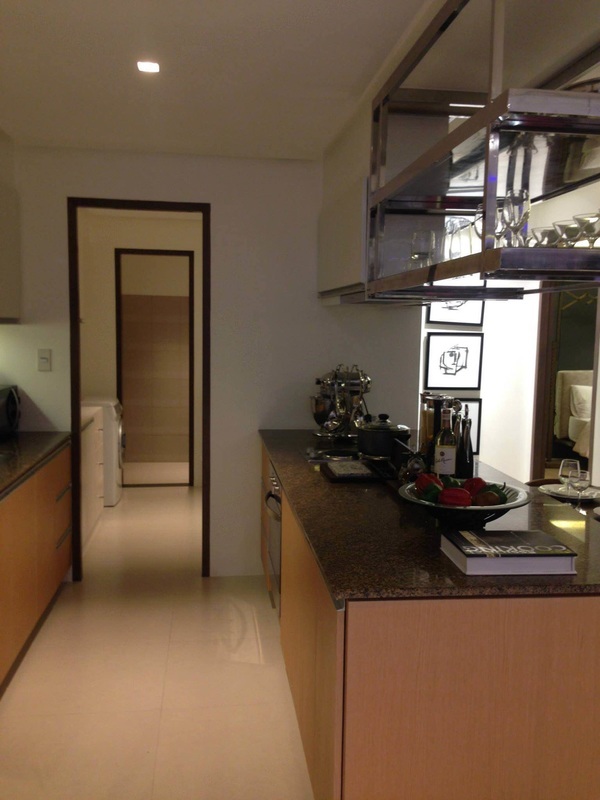 This is beside Grand Soho near to Zuellig and Jaime Velasquez Park or the famous Salcedo Market. 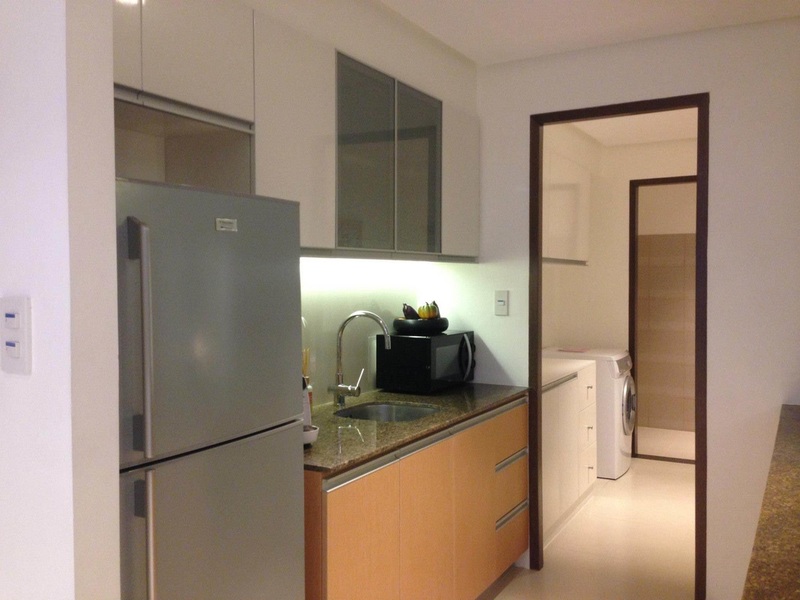 This condo is also near PBCOM Makati,one of the most known offices in Makati. 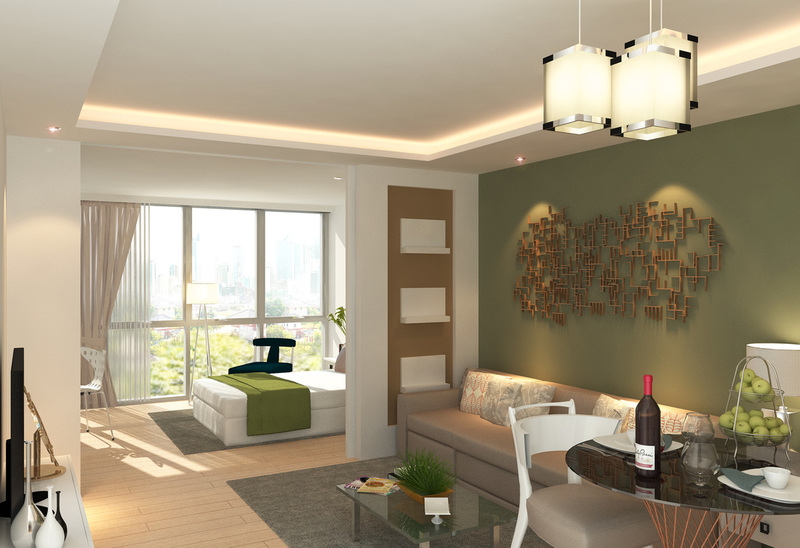 The location is the quiet side of Salcedo village where most of residential bldgs are built. 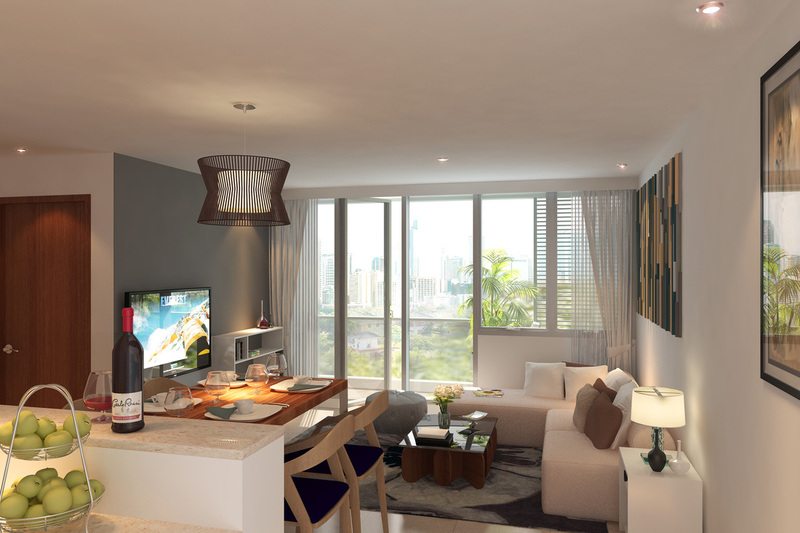 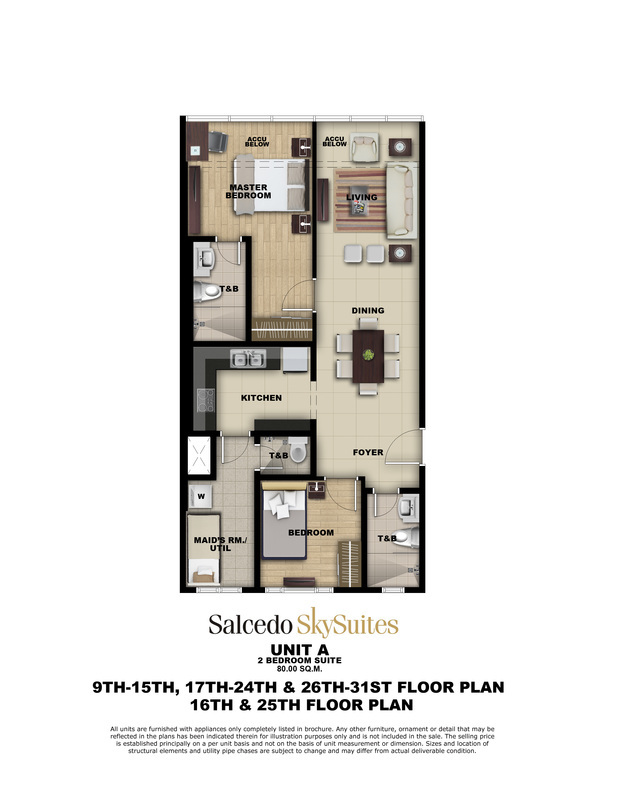 ​Salcedo Skysuites is a 32 storey bldg with 11 units per floor only. Inspired from Marina Bay Sands in Singapore. 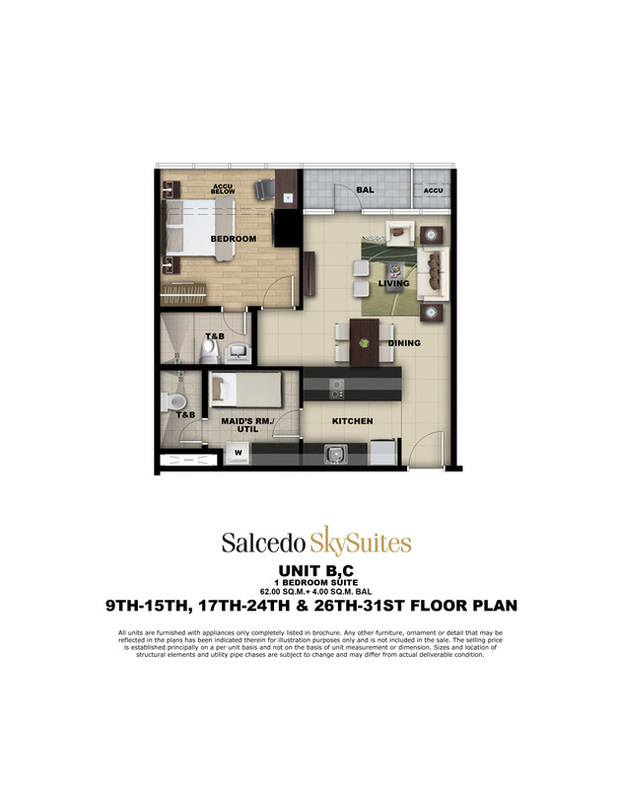 Still at pre selling prices and offers No downpayment promo with flexible monthly payments. 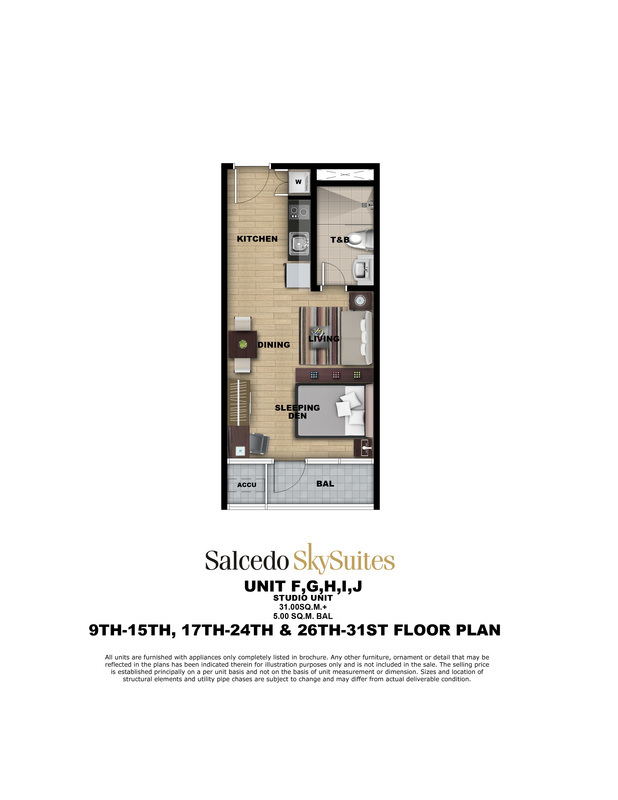 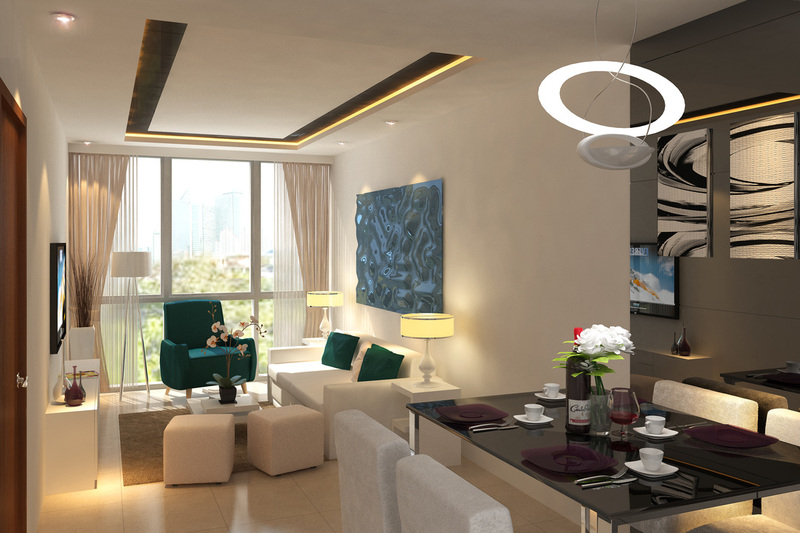 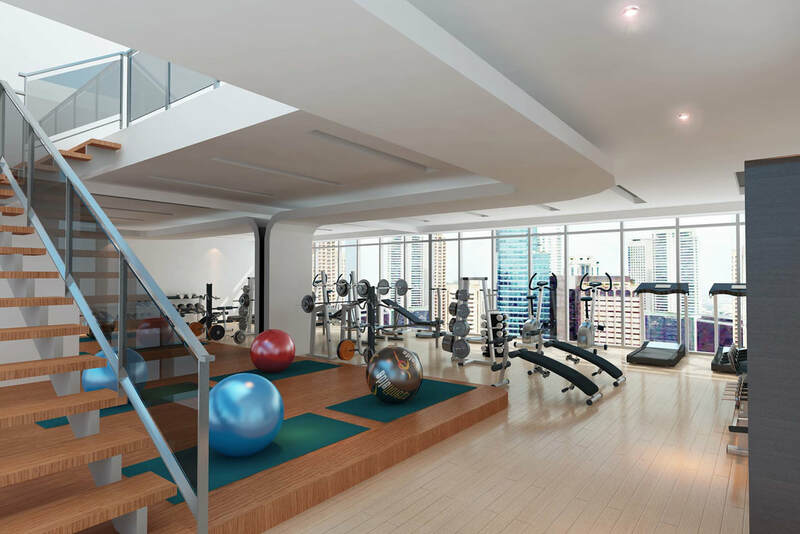 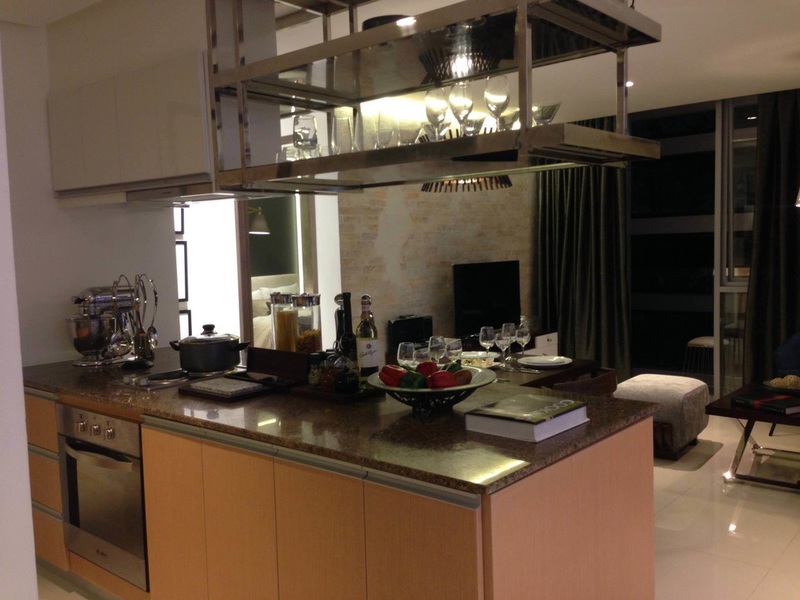 ​This page is about Salcedo Skysuites Makati condominium for sale. 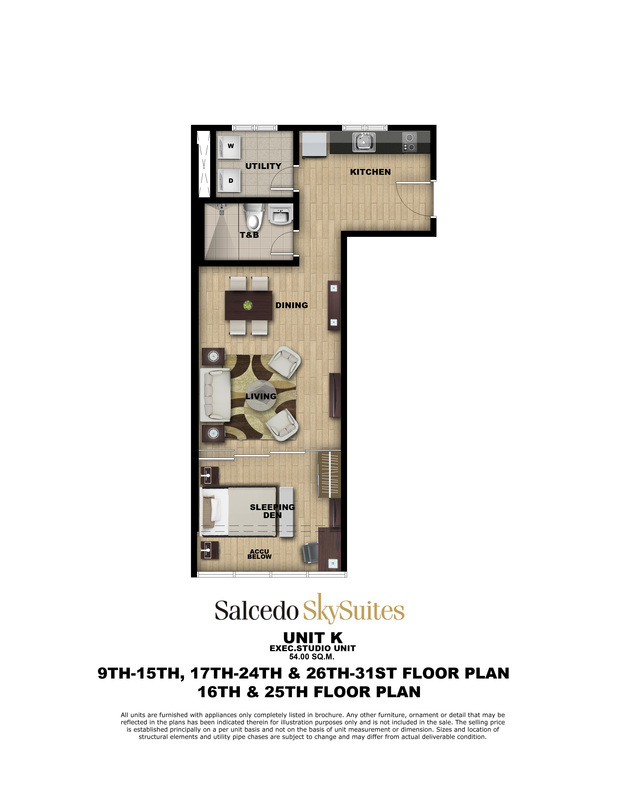 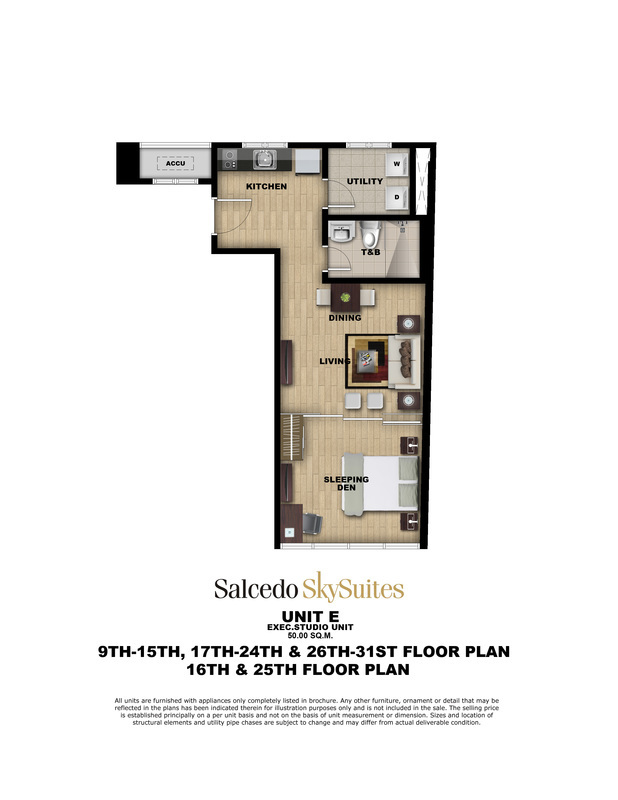 This intends to give information about Salcedo Skysuites description, details, location map, and pictures of how the facade, amenities, and units look like. 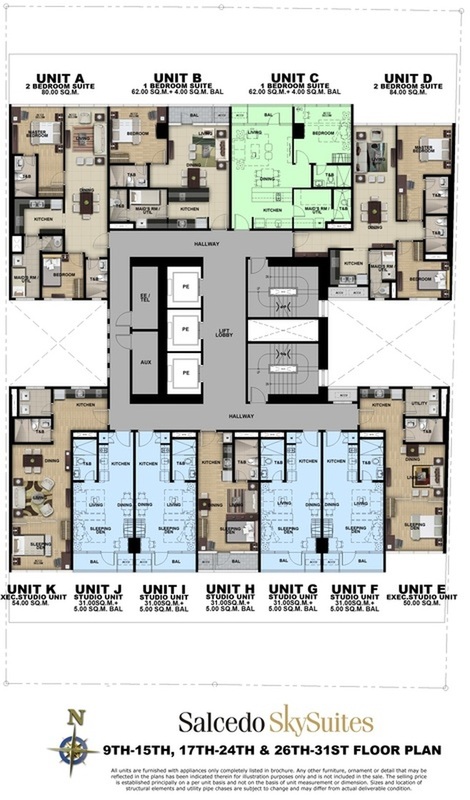 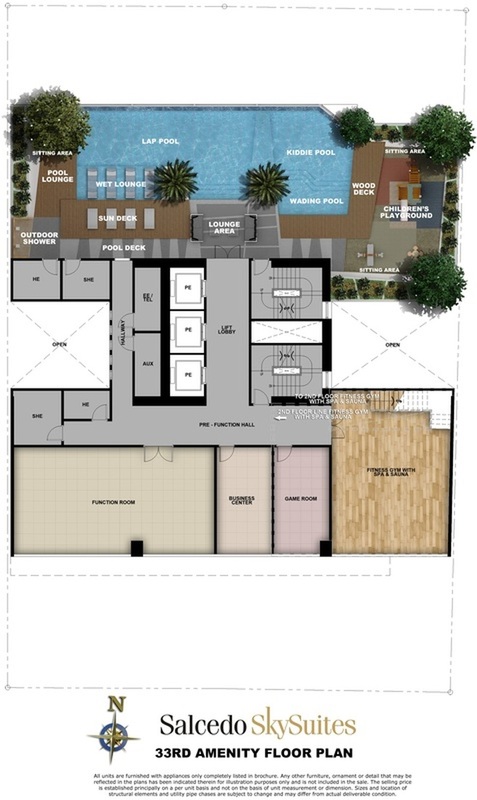 This also presents the site development plan, amenity floor plan, typical floor plan, and the unit layouts.